LimeSDR have partnered with Seeed Studio to develop a low cost SDR starter kit for learning SDR basics and experimenting with IoT applications. The kit costs US$249 and includes a LimeSDR Mini and the Grove Starter Kit. 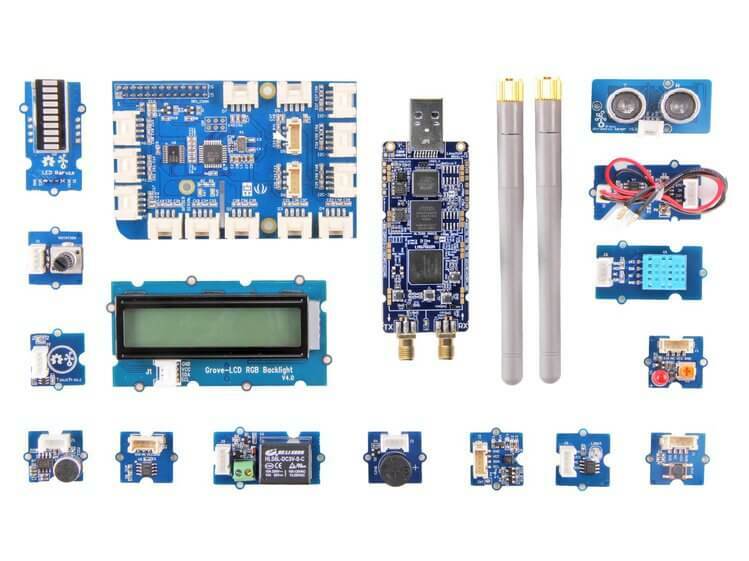 The Grove kit is simply a set of various sensors such as temperature, sound, light, ultrasonic, touch, rotary as well as interface components like buzzers, an LCD screen, and LEDs. It also includes the GrovePi+ which is a board that allows you to easily interface the Grove sensors with a Raspberry Pi. 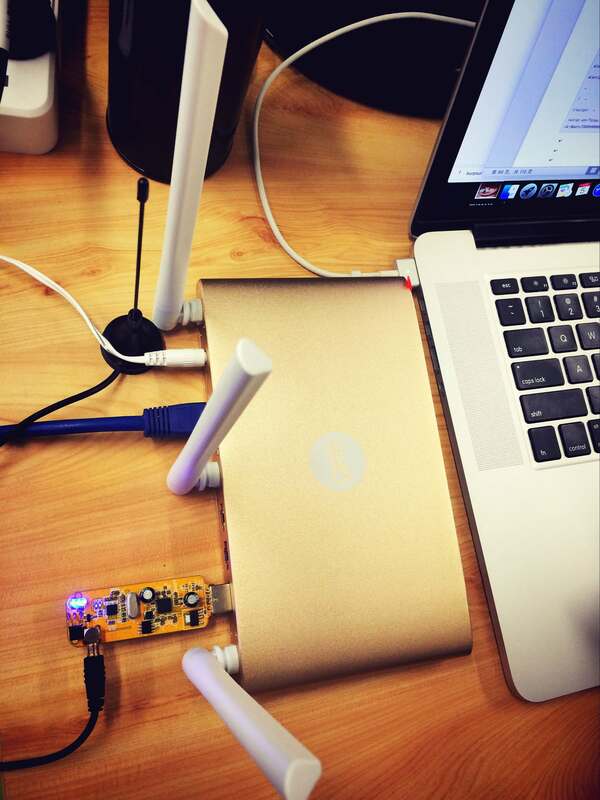 Adding a LimeSDR Mini as well as the Grove kit to a Raspberry Pi could allow for easy wireless and IoT experimentation. To make it even easier the LimeSDR team have created a ScratchRadio extension that supports the LimeSDR and Grove kit combination. ScratchRadio is a kid friendly visual programming environment. 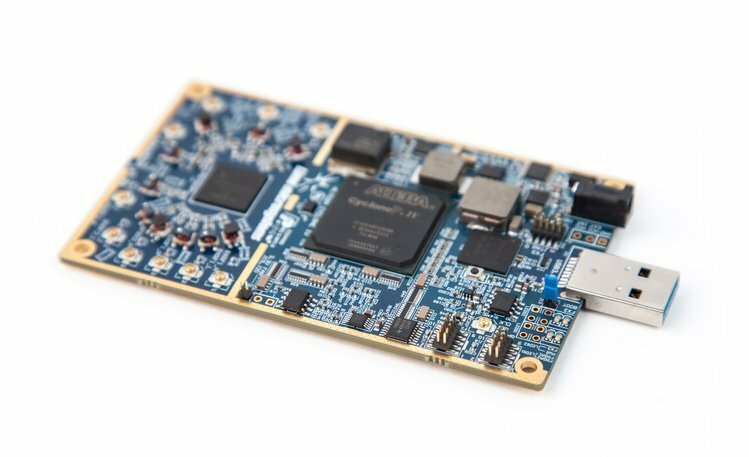 The kit costs US$249 and is currently available for preorder on the LimeSDR Mini CrowdSupply page. The Grove Starter Kit with LimeSDR. 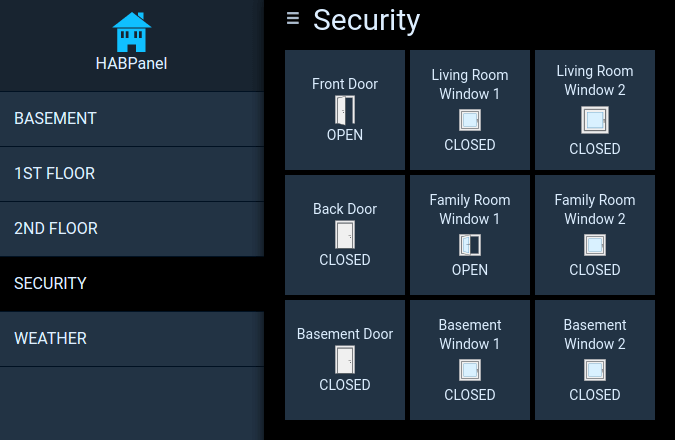 OpenHAB is an open source home automation software program which is designed to interface and manage all the various sensors and systems in an automated house. One problem however, is that many wireless sensors and actuators utilize a proprietary communications protocol that is not supported by OpenHAB. 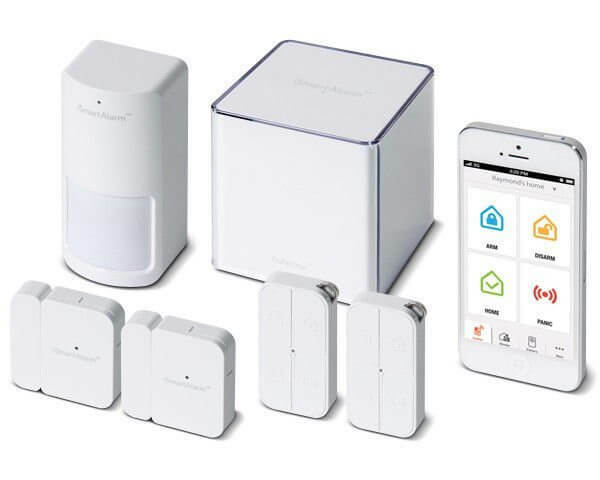 In his home, Dan Englender had several Honeywell 5800 series 345 MHz wireless security door sensors, all of which interface using a proprietary protocol that is not yet implemented in OpenHAB. In order to get around this, Dan decided to reverse engineer the protocol and implement a decoder into OpenHAB himself. Dan’s four part write up covers the RF capture & demodulation, protocol reverse engineering and implementation into OpenHAB. First he looked up the frequency and bandwidth of the signal via the FCC filing information on fcc.io. 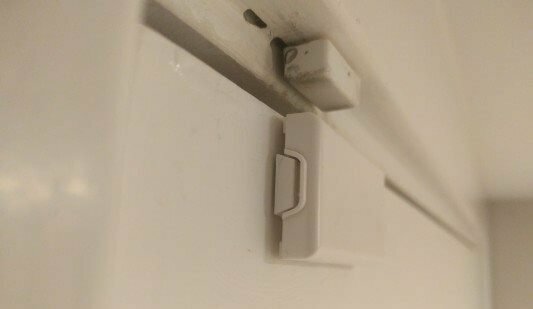 Then he captured some packets from a door sensor using his RTL-SDR and GNU Radio, and then wrote a short Python program to decode the protocol and transmit the door open/closed information to OpenHAB. 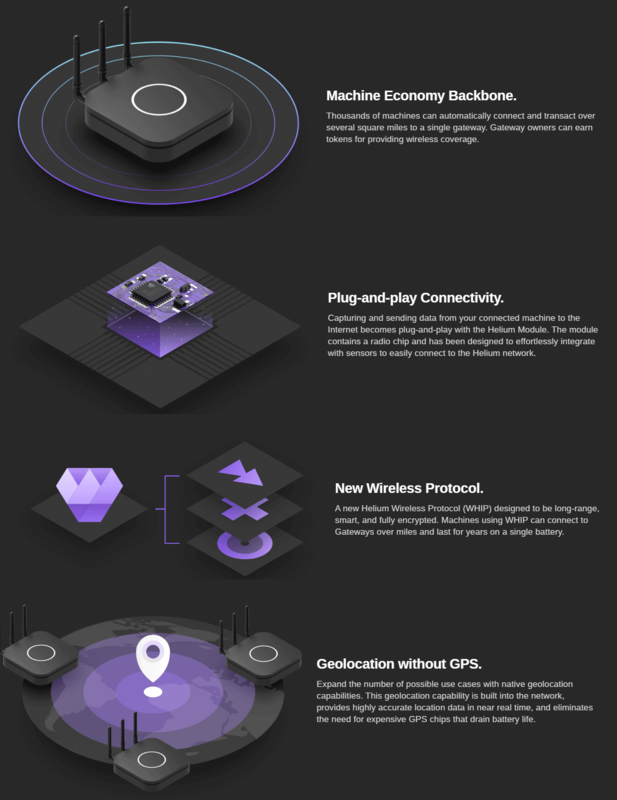 In the future he hopes to optimize the decoder so that it can comfortably run on a Raspberry Pi as the GNU Radio script uses quite a bit of computing power. The final project is called decode345 and the code is available over on his GitHub.